PHILADELPHIA PA – This Thursday a gigantic boxing weekend in Las Vegas kicks off with an important Lightweight tussle between two-world ranked fighters with major implications. Exciting Ji-Hoon Kim (#3 IBF; #7 WBO) and Ray Beltran (#9 WBC) will fight a ten round battle for the NABF Lightweight crown that will be televised live from the Mirage Hotel on ESPN 2. 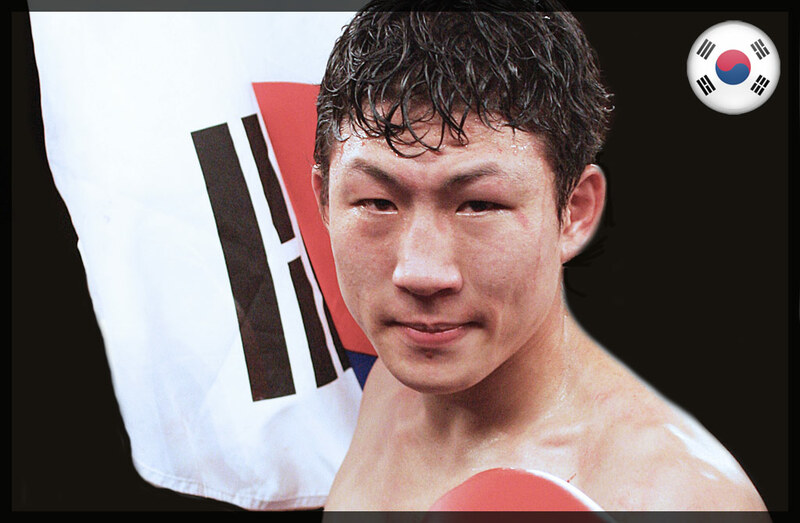 Kim of Goyang City, South Korea has a record of 24-7 with eighteen knockouts and is generally regarded and one of the most exciting fighters in the world. Kim knows that at big win over Beltran puts him right back at the front of the line to compete for the Lightweight championship of the world. In 2010, Kim lost a decision to Miguel Vazquez for the vacant IBF crown and a win on Thursday night could set up a rematch with the classy Mexican champion. Ironically just two days later in Las Vegas, Vazquez will be defending his crown against undefeated Mercito Gesta as part of the Manny Pacquiao – Juan Manuel Marquez Pay-Per-View undercard. “This is a very important fight for Ji-Hoon”, said Kim’s promoter Artie Pelullo of Banner Promotions.